The plans for a block of flats at 143 Hayes Lane were refused by the council last week. After Cllr. Neil Reddin addressed a planning committee last Thursday night, two sets of plans – for blocks of nine and eight flats respectively – were turned down on a unanimous vote. The grounds for refusal included traffic concerns, that the development was out of character and scale for the area and represented over-development of the site. The developers now have six months to lodge an appeal against the refusal. If they do so, they will probably cite the government Planning Inspectorate’s controversial approval for flats next door at 145 Hayes Lane. 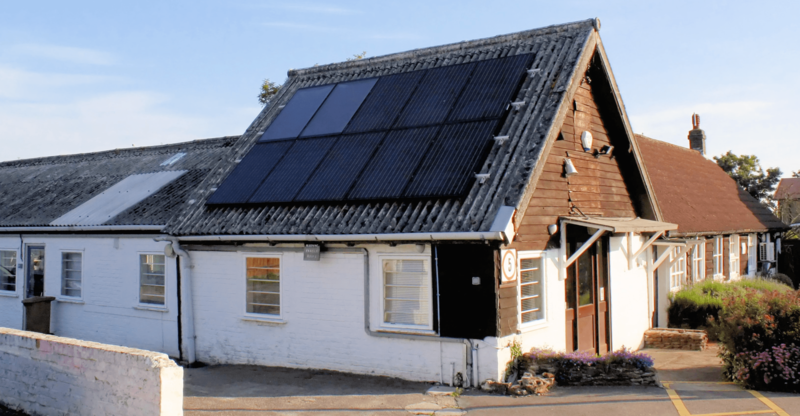 The plans to develop the farmyard at Hayes Street Farm have been turned down by the Council. The refusal, made as a ‘delegated decision’ by planning officers, follows a flood of objections by local residents and us as your local councillors. In accordance with our request, the early refusal means the plans won’t need to go before a planning committee as they would have if officers had recommended approval. The grounds for refusal are fairly comprehensive and include inappropriate development in, and loss of openness of, the Green Belt, loss of employment and commercial use, harm to the Hayes Village conservation area and setting of the Listed building. It now remains to be seen whether Rookery Estates will appeal the decision, submit amended plans, or both. They have up to six months to lodge an appeal with Planning Inspectorate, but for now many residents will breathe a sigh of relief. In a disappointing decision, the planning inspector has overruled Bromley Council and given approval to a block of eight flats to be built at 145 Hayes Lane. The proposals are in ‘outline’ form with most matters, such as design and scale, to be decided by way of a further application. The mobile ‘phone mast proposed for the green at the junction of Birch Tree Avenue and Queensway was turned down by a council planning committee last night. The committee heard representations from both residents’ associations and Cllr. Graham Arthur, who cited the quality of consultation, lack of explanation as to why alternative sites had been ruled out, and the potential harm to the openness of the green caused by the equipment cabinet. The committee then agreed unanimously to reject the bid by Vodafone and Telefonica (O2). Pre-empting accusations of ‘Nimbyism’, Cllr. Arthur had pointed out that an application for another, more appropriate, site in the ward had recently been approved without opposition from local councillors. The refusal comes after last year’s plans to erect a taller mast on another green, at the junction of Kingsway and Gates Green Road, were turned down on similar grounds. 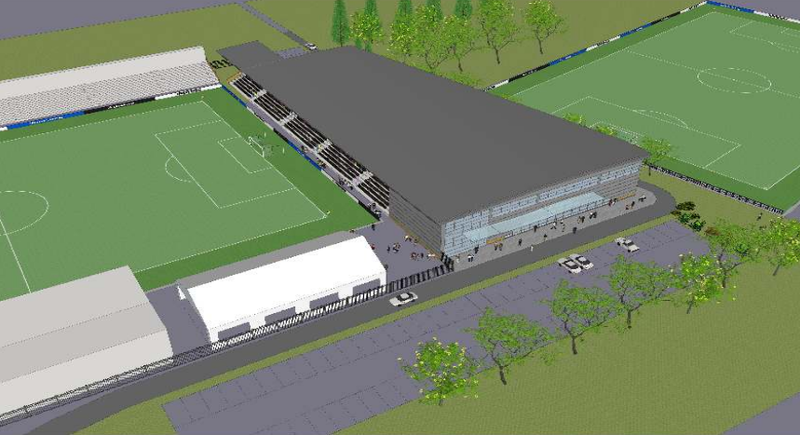 Bromley Football Club, following their successful promotion to the Vanarama Conference Premier League, have unveiled plans for a new South stand, together with additional facilites. We understand an upgrade of the stand is necessary under league rules, but the plans also include “a multi purpose facility with badminton, volleyball and indoor cricket facilities, a café and viewing boxes”. The proposals will undoubtedly garner a lot of interest, particularly among the club’s neighbours. The full plans can be viewed here.